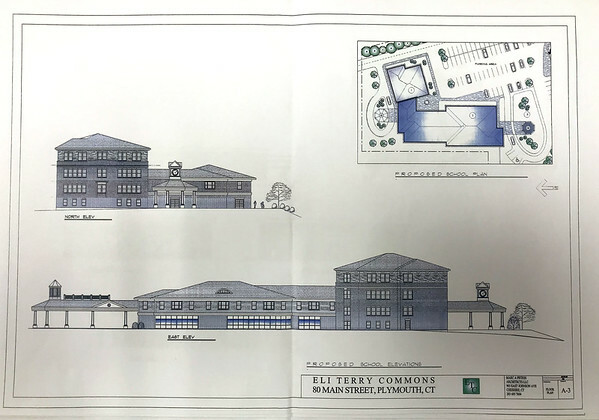 PLYMOUTH - Bristol lawyer Alfred Morrocco Jr. submitted a letter of intent to Mayor David Merchant Wednesday, outlining his hopes to purchase and repurpose the former Main Street School site. Morrocco said that, if town officials sign off on his letter, he hopes to establish an LLC with other partners and bring tenants to the building. He aims to purchase the property for $395,000 including a $5,000 deposit, which is listed as payable upon town officials signing the letter of intent. $10,000 would be paid upon execution of a sale agreement and the remaining $380,000 would be payable upon closing. 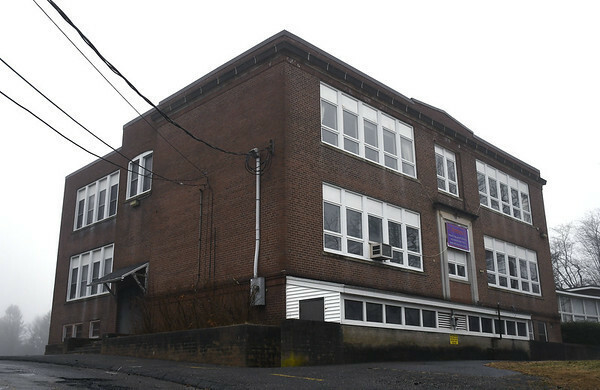 The 33,000-square-foot school building, located at 77 Main St., has sat abandoned since 2008. It was originally built as a three-story building in 1922 and another one-story wing was added in 1955. Engineering firm Silver Petrocelli and Associates has previously estimated that demolishing the building and doing environmental cleanup would cost $3.9 million. 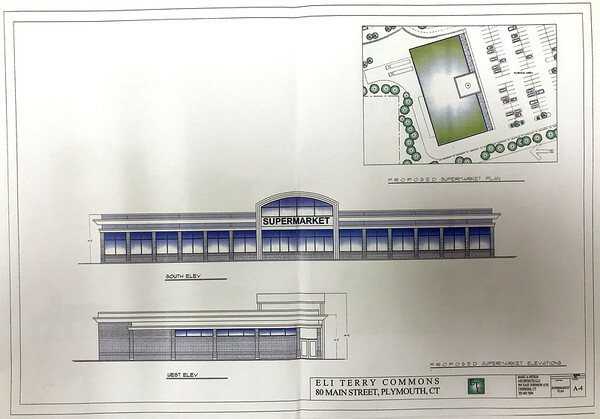 “We have a definite plan that includes a grocery store and a pharmacy as well as senior housing,” Morrocco wrote. 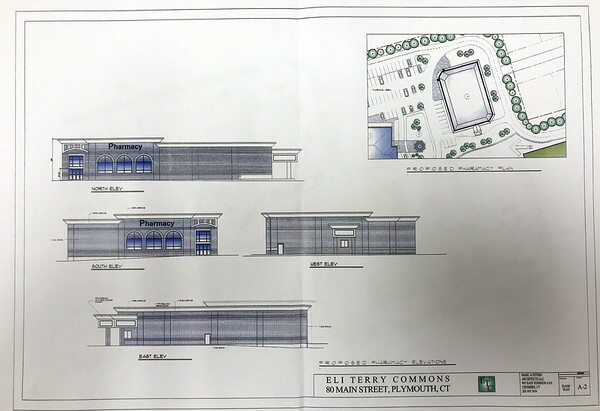 “We will obtain commitments to lease the property to others concerned such as an adult daycare, dentist and doctor’s offices as well as an urgent care facility and possibly a bank. “We already have interest from a company to sign a letter to lease a portion of the property for an adult day care facility. Included in the letter was a proposed site plan, which shows Morrocco’s idea for development. Posted in The Bristol Press, General News, Plymouth on Thursday, 7 February 2019 19:59. Updated: Thursday, 7 February 2019 20:01.